CD8 molecule is composed of two chains termed alpha and beta. 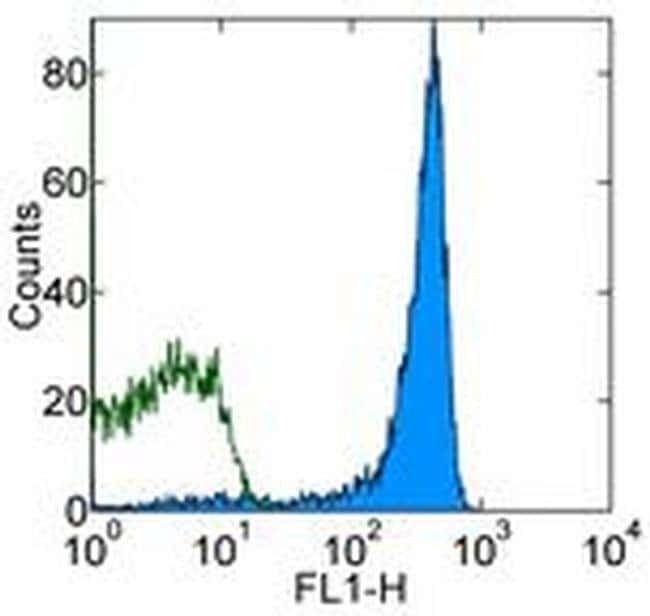 CD8 is found on a T cell subset of normal cytotoxic / suppressor cells which make up approximately 20 to 35 &percnt; of human peripheral blood lymphocytes. The CD8 antigen is also detected on natural killer cells, 80&percnt; of thymocytes, on a subpopulation of 30&percnt; of peripheral blood null cells and 15 to 30&percnt; of bone marrow cells.